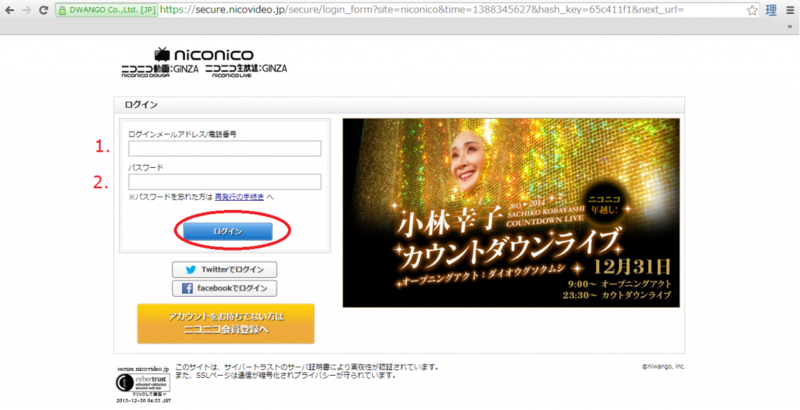 In this post, I’ll show you how to sign up for the Japanese video-sharing site Nico Nico Douga. 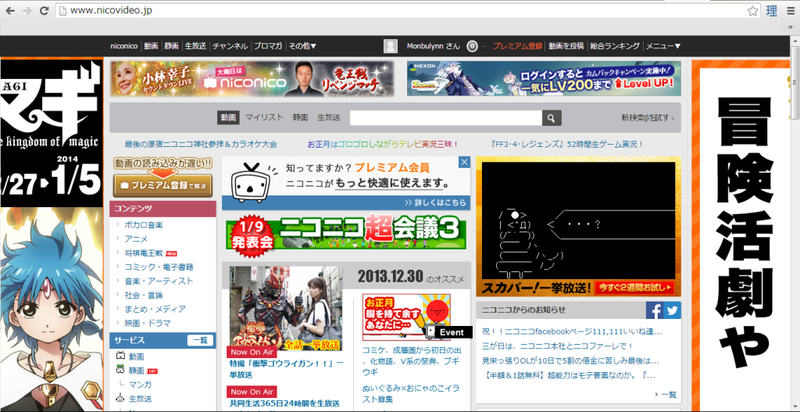 Using Nico Nico Douga, you can watch videos, dramas, movies, and anime for free. In order to watch these videos, you have to get a Nico Nico Douga account. 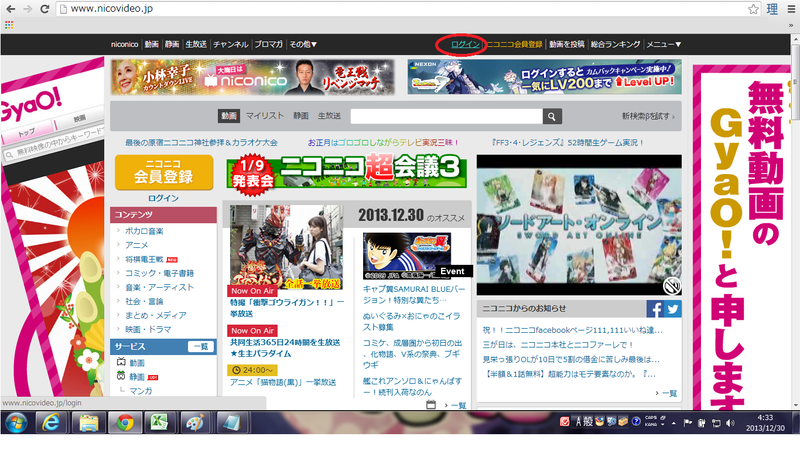 Before getting into how to register for Nico Nico Douga, I’ll first give a quick overview about the site. The videos are uploaded by users and by companies alike. In fact, if you have a Nico Nico Douga account, you can often watch dramas, anime, and music videos legally and for free. You can also read Japanese manga often for free with Nico Nico Douga’s “silent pictures” site. The most noticeable way that Nico Nico Douga is unique and differs from YouTube and other video-sharing sites is its commenting system. Instead of comments showing up after the video, on Nico Nico Douga, the comments show up in real-time on the videos themselves, creating a shared watching experience with over viewers. In addition, many videos tend toward the “otaku” spectrum of culture, with many popular videos featuring anime, games, and specific genres of pop music. Next, I’ll show you how to get a Nico Nico Douga account. Nico Nico Douga is great for anyone who is interested in Japanese pop culture and for anyone studying Japanese. 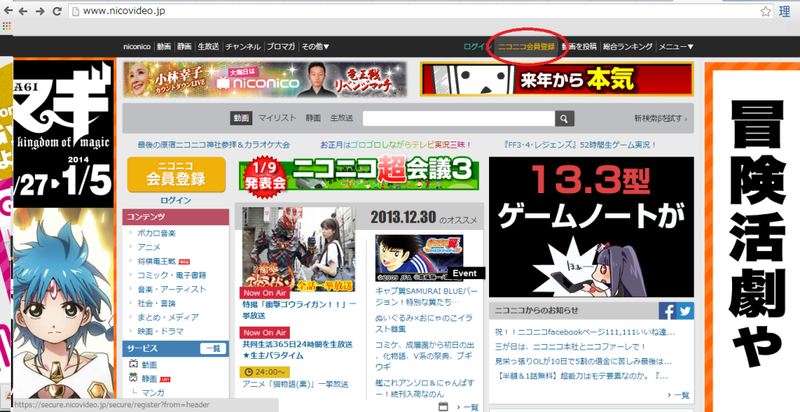 In this section, I’ll show you how to sign up for the popular Japanese video-sharing site. Step 1. 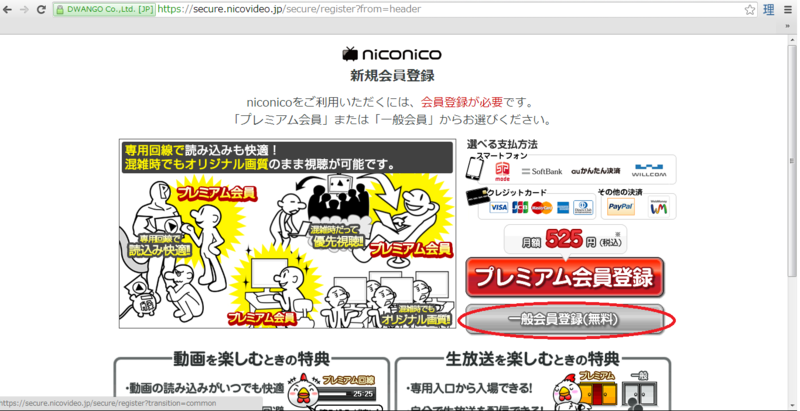 Click on the “Sign-up” button on the Nico Nico Douga website. Step 2. Click the “general sign-up” button. Nico Nico Douga has two types of membership. One is a “premium membership,” which enables you to watch more videos, such as full dramas and whole anime series. The other is a free “general membership,” which allows you to watch user-uploaded videos, videos offered for free (some anime, some music videos, and some live broadcasts) and previews of some of the premium videos. 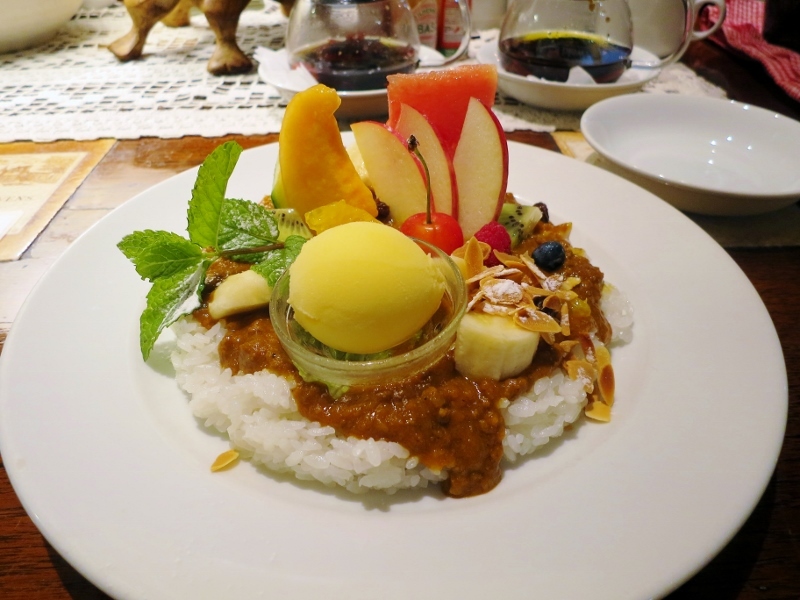 For this post, we are going to sign up for the free general Nico Nico Douga membership. To do this, click on the gray button outlined in red in the “step 2” image. The first thing you will have to do is provide your e-mail address. Write your e-mail in the first box circled in red in the “step 3” image. 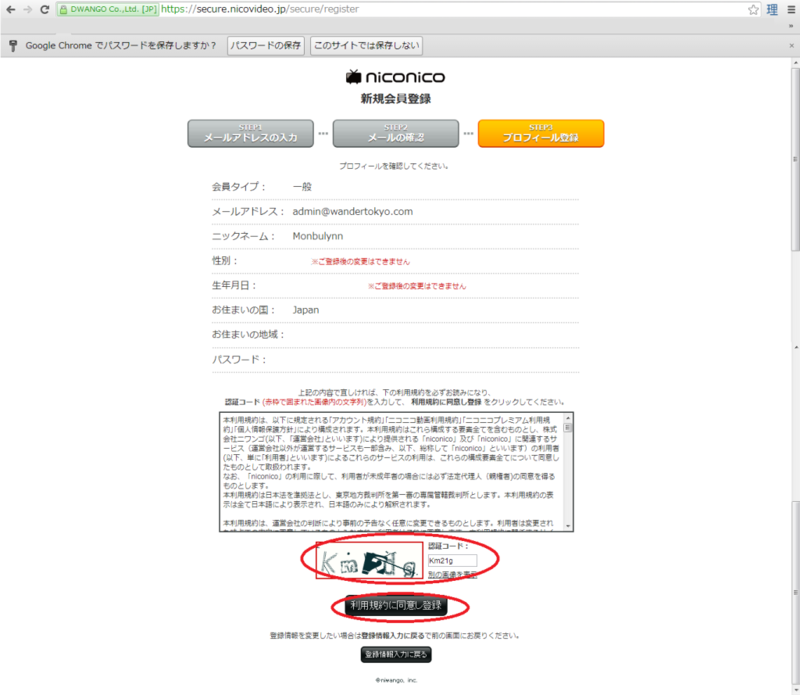 Then, click the black button (also circled in red) to register your e-mail. 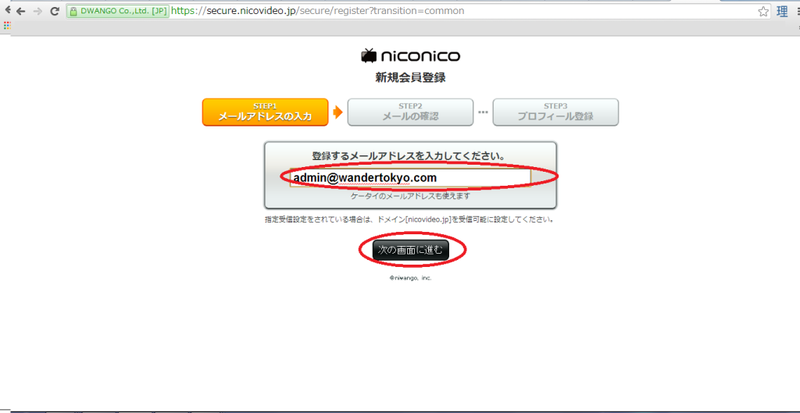 Once you’ve done step 3, an e-mail from Nico Nico Douga will be sent to the e-mail address you provided. So, check your e-mail. 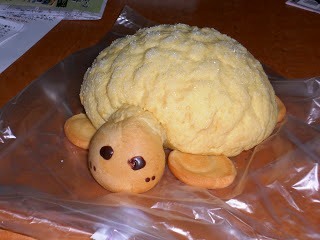 Step 5. Click on the link in your e-mail. You should receive an e-mail from Nico Nico Douga. 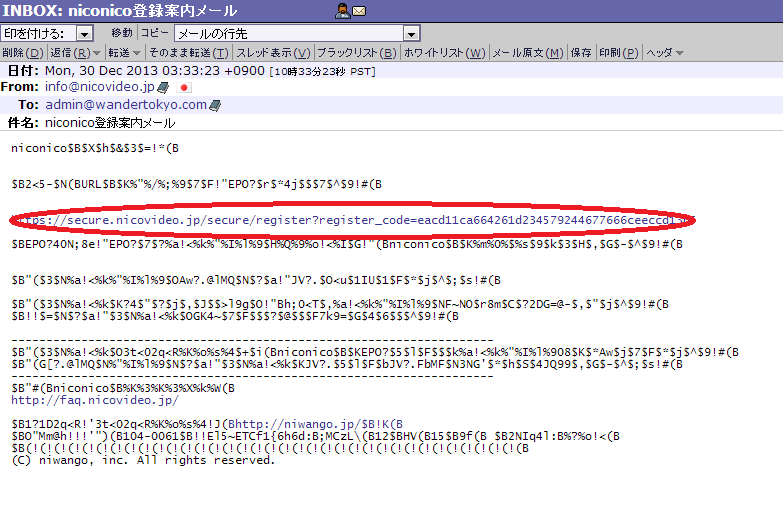 Somehow, my e-mail service screwed up displaying the Japanese, but you don’t need to worry about that. Simply clicking the longest link in the e-mail you receive should be enough. This should be true whether or not you can read the Japanese and whether your e-mail displays the Japanese correctly. 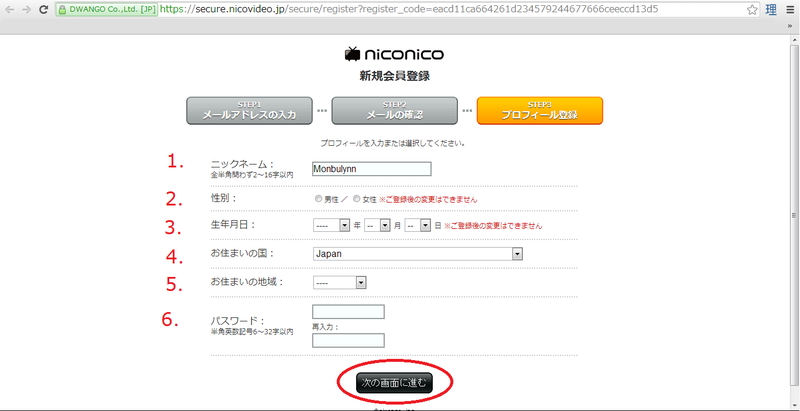 This link will take you to the Nico Nico Douga registration screen. Choose a “nickname” between two and ten characters in length. The first drop-down menu is year. The second is month. 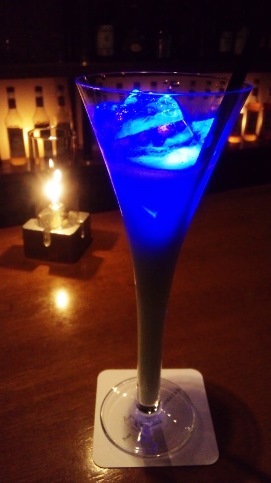 The third is day. Choose your country of residence. I currently live in Japan, so I selected “Japan.” All of the selections appear to be in English. This category only seems to appear if you choose “Japan” as your country of residence. Choose which prefecture you live in. You can check the kanji for your prefecture on the Japanese prefectures Wikipedia article. Choose a password between 6 and 32 characters. Lastly, press the black button (outlined in red on the “step 6” image). Step 9. Congrats! You’ve made an account. There you go. You’ve done it! You now have a Nico Nico Douga account. You should be able to watch videos for free now. Step 9. Confirm you are logged in. If you are logged in, then your username should show up on the black bar at the top of the Nico Nico Douga screen. If you aren’t logged in, follow steps 10 and 11 to log in. 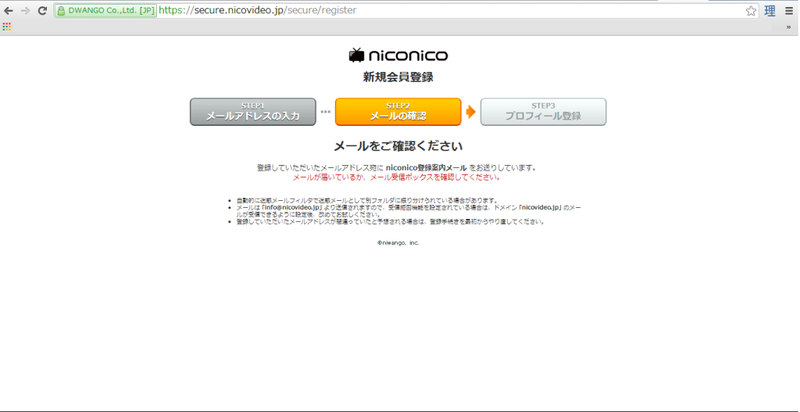 You can only watch videos on Nico Nico Douga if you are logged in. If you aren’t logged into Nico Nico Douga, in place of where your username should be, a bright blue “log-in” link will appear. You should click on this log-in link (outlined in red on the “step 10” image. On the log-in screen, you should type in your Nico Nico Douga username (field next to #1) and password (field next to #2). Then, click the blue “login” button. Ta-da! You should be logged in. Now that you have a Nico Nico Douga account, you can watch Japanese anime, music videos, movies, and more for free! I’m so glad this has been useful!